Atria is a anthemic metal band from Ontario, Canada that plays heavy, yet catchy music with prime influences including Lamb of God, Soilwork, Tool and Slipknot. Founded by Tom Emmans (vocals) and Tim Ross (guitar) in August of 2017, they recruited Matt McGuire (drummer), Brent Westmoreland (bass) and Travis McGinnis (guitar) to fill out the lineup and have played a handful of shows and festivals with a great response and are hungry for more. The debut release for the band, New World Nightmare EP, is due November 16th, 2018 and is just a teaser of what is to be expected from the band. Not just sticking with the usual heavy formula of the genre, they also add plenty of synth and orchestral parts and experiment with varying degrees of technicality. Even as a relatively new band, Atria is finding their place in the Canadian underground scene and making their name known amongst a wide variety of metal fans. 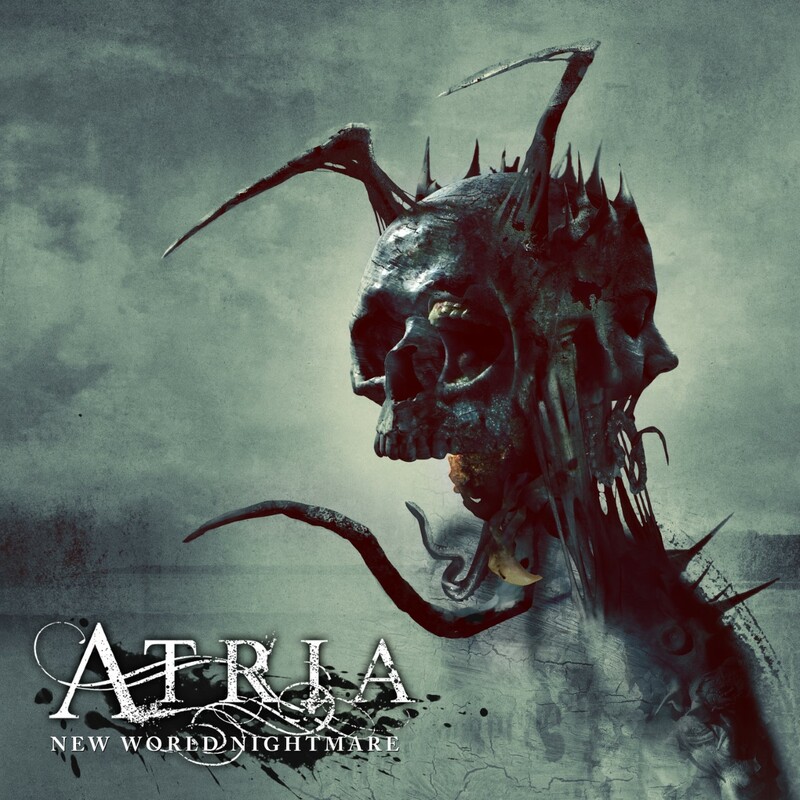 Atria is a anthemic metal band from Ontario, Canada that plays heavy, yet catchy music with prime influences including Lamb of God, Soilwork, Tool and Slipknot.